The shift, originally planned for the group's media agencies, will now apply to more than 5,000 staff. Publicis Groupe, owner of agencies including Saatchi & Saatchi and SapientRazorfish, is to offer a flexible approach to work to all of its employees in the UK. After receiving a positive response to its plans to open up new flexible work practices to its media agencies, which include Zenith and Blue 449, Publicis Groupe has decided to offer the approach to the rest of its agency brands in the UK. 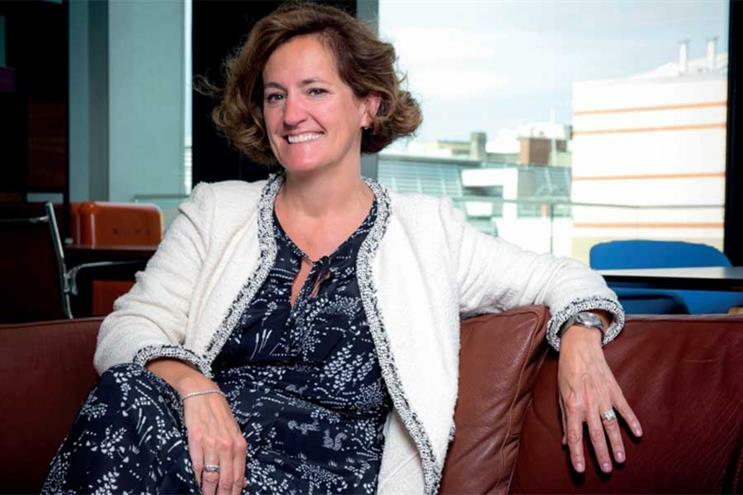 Annette King, UK chief executive of Publicis Groupe, said: "As our business transforms, we are committed to finding more productive, healthier and happier ways of working for our talent. "Introducing a radical way of more flexible working country-wide in the company is a big step and a beacon for the industry. Culturally, I am certain this will further galvanise our teams and improve the fluid way in which we work." The best way to attract and retain talent has been much debated in recent years. The Truth About Talent report from business design and talent consultancy The Blueprint found last week that people were going freelance because they were not getting the right levels of compensation and flexibility from their agencies. Publicis Groupe believes the changes will improve productivity and happiness, attract new people, improve staff retention, expand the diversity in its workforce and give employees the time to deliver the innovation and creativity Publicis Groupe needs to transform as a business. Focus on outputs – although Publicis is not saying people can shirk their hours, it is shifting its focus to the work staff do rather than the time they sit at their desk. Communicate effectively – employees will need to keep in touch with colleagues throughout the working day, co-ordinate with teammates to ensure they are not all out of the office at the same time and be in the office more than they are elsewhere. Use technology – staff will be empowered to work in the environment best suited to the task at hand and use technology where it is more efficient than meeting in person. Set your boundaries – employees will be encouraged to take breaks and switch off but will be expected to "work as hard and as well" as they always have. Recognise we are all different – Publicis Groupe has reminded its employees to be sensitive to their colleagues' needs and permit all "reasonable requests" unless they are incompatible with the task being performed. Trust one another – this asks managers to trust their staff not to take advantage of the new approach and for staff to trust that the people managing them will not hold it against them if they work flexibly. A training programme will help employees make the transition to the new way of working. The media agencies will be the first to benefit as they start to move into their new base in the BBC’s former Television Centre in west London, but all employees will be working under the practices by early April. Publicis Media's Next Generation Board came up with the idea to introduce more flexible working and it was supported by 93% of Publicis Media employees in a staff survey.